Situated on the southern edge of the Chiltern Hills, the countryside that surrounds Henley is truly some of the most scenic in England. 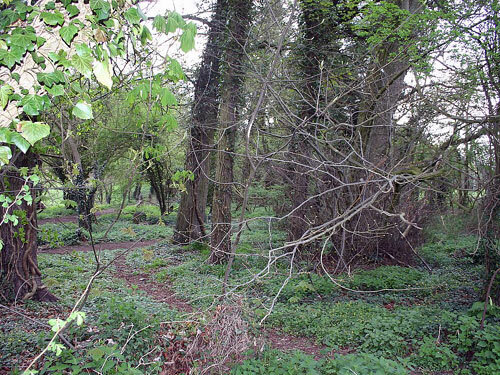 This area of woodland at the end of The Henley College playing fields used to be mined (possibly for flints). There are still some tracks left in the ground.